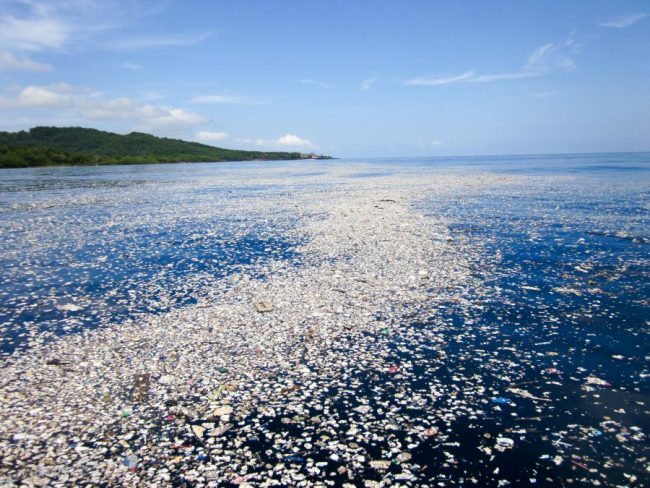 Plastic is all around us, and we use it daily. However, the trust is that this cheap manmade material is slowly ruining our planet. 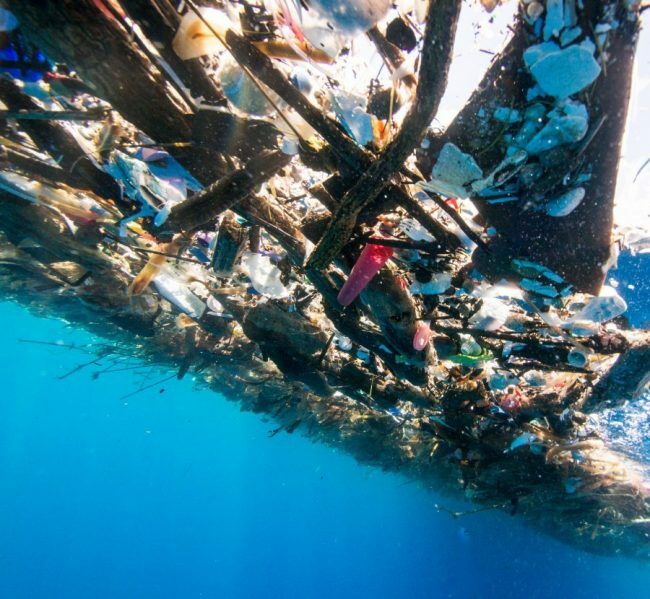 Plastic wreaks havoc, and images captured off the Honduran island of Roatan by photographer Caroline Power remind us of this fact once more. The photos were taken off an idyllic island, whose waters were clear and icy blue once, but have been ruined by a sea of plastic in the past few years. 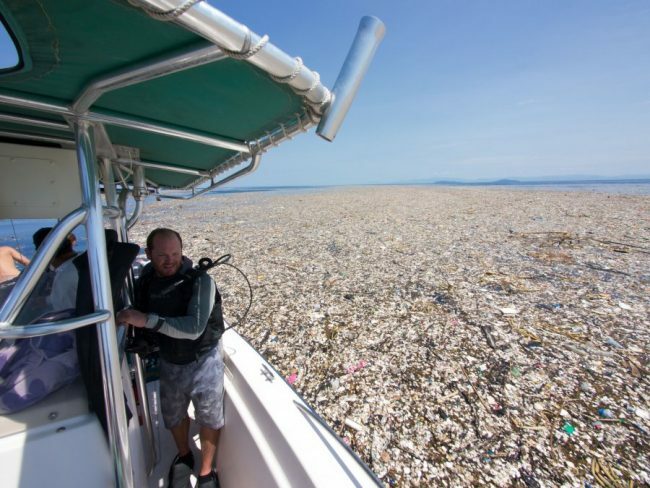 The photographer, together with a team of divers, passed through the floating trash for “nearly five miles”, and said that the sea of plastic, which contained items like soda bottles, flip flops, toothbrushes, broken footballs, old TVs, and shoes, was about two miles wide. She said that plastic was everywhere they looked, they saw plastic bags of all shapes and sizes: chip bags, zip locks, grocery, trash, and snack bags, some were whole and the rest in pieces. 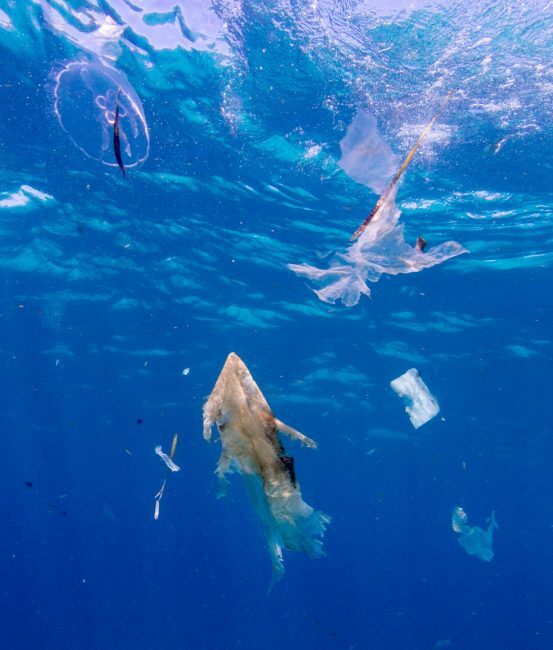 Numerous fish turtles, sea birds, and whales can mistake those bits of plastic for food. She also reported seeing an infinite number of plastic forks, spoons, and plates as well. She admitted being devastated after seeing the island being killed and choked to death by human waste. 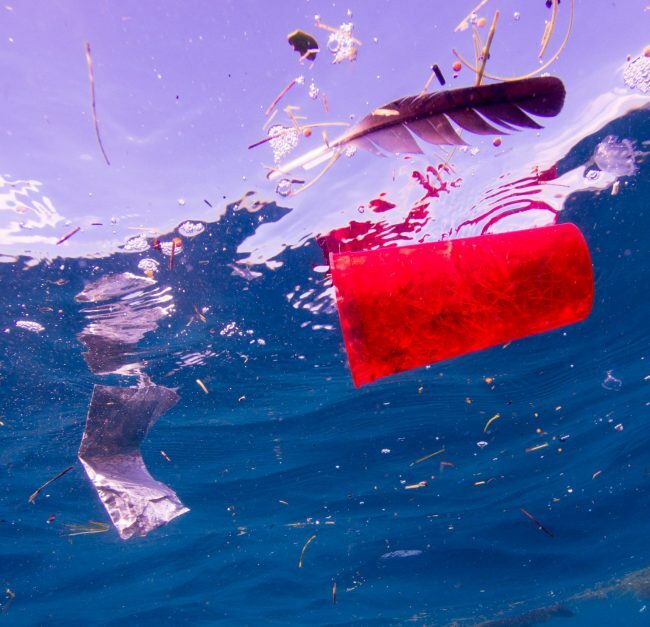 Yet, Powers claims that as soon as the plastic ends up in the ocean as trash, it is extremely difficult and costly to remove, so it is of vital importance to stop the trash before it enters the ocean. She says that plastic pollution is a developed nation problem, that needs to be solved by improved waste management, environmental education, and recycling facilities on a global scale. 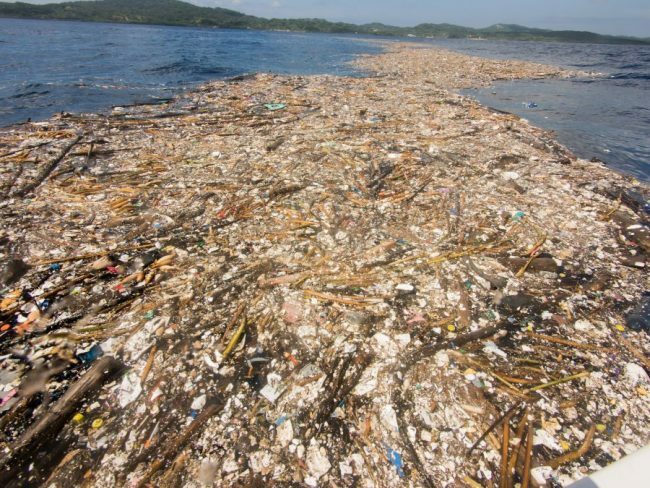 Additionally, Powers points out that the country of Honduras is not the only culprit for the plastic pollution near its shores, but every single person worldwide who lives unsustainable is to blame for not taking care about our environment. She uses her photographs to encourage consumers to re-think their habits. She posted them to social media, asking people to think about their lives and habits. She says that most of us had probably bought a fast food to go in styrofoam and a plastic bag last time we ate out, and ate it with a plastic fork, in a combination with a soda in a plastic bottle. She asks if we buy food in plastic wraps, toilet paper wrapped in plastic or fruits and veggies in plastic produce bags. All these questions serve to raise awareness about the polluted environment we live in. 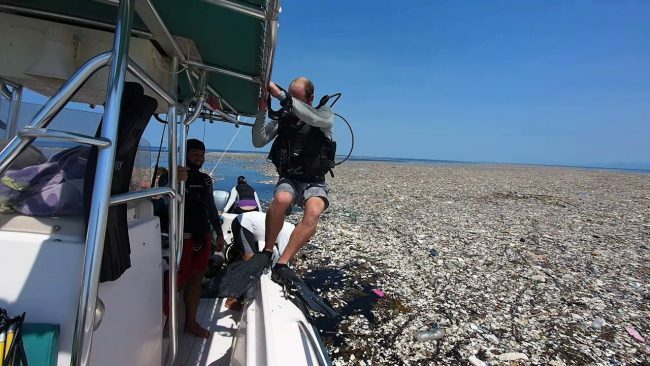 Powers has asked news outlets and publications to donate to the Roatan Marine Park, which is a local non-profit organization that runs numerous conservation programs such as an anti-plastic campaign and environmental education programs, and encourages people to donate to other local non-profit organizations that fight plastic pollution and struggle to protect marine life.